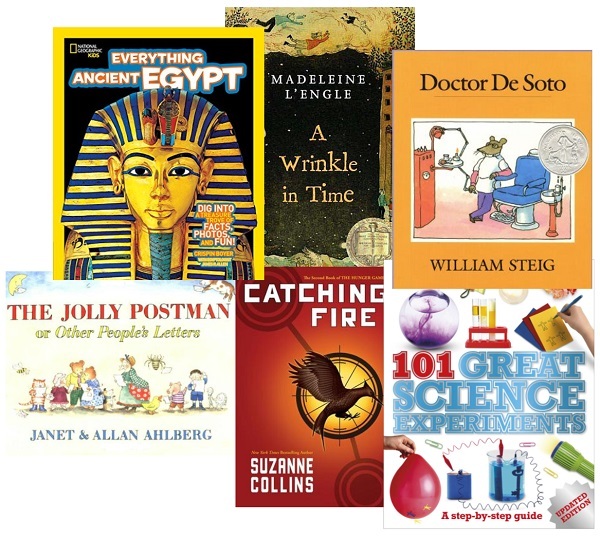 In support of students in Fredonia's College of Education, Reed Library acquires and maintains a selection of fiction and non-fiction books for Pre-K to Grade 12 age groups. These range from picture books to young adult literature. 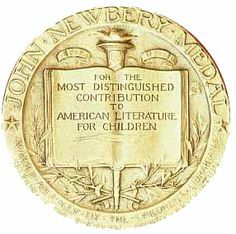 Reed Library makes a particular effort to collect books honored by the leading award-granting bodies in juvenile literature. These books are shelved separately in the last row of the Juvenile Collection. 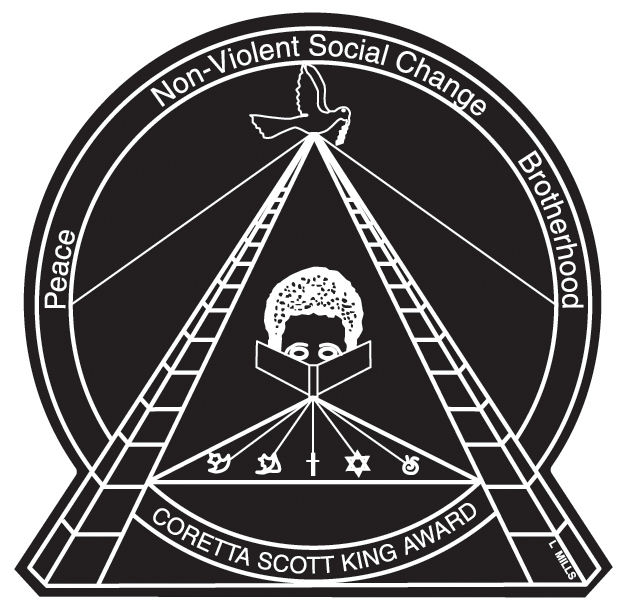 Each book is distinctly marked to indicate its respective award. 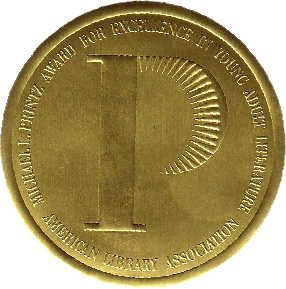 The Michael L. Printz Award annually honors the best book written for teens, based entirely on its literary merit, each year. In addition, the Printz Committee names up to four honor books, which also represent the best writing in young adult literature. The Juvenile Collection is located on the second floor of the Carnahan-Jackson Center. 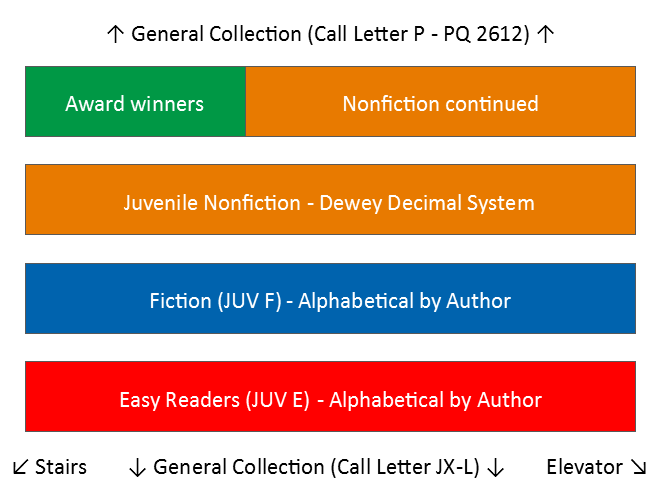 It is separated into easy readers (picture books), fiction, nonfiction, and award winners (as described at left).